We have been given the word there will be a Fiat 124 Spider Urbana edition arriving during the 2019 model year. The 124 Spider Urbana edition features blacked-out exterior trim, new alloy wheels, and special interior trim. 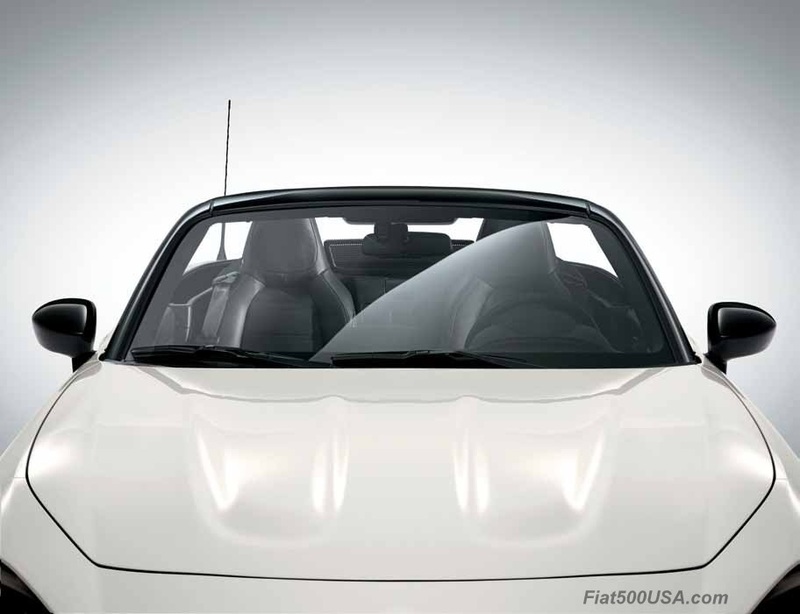 Urbana is Italian for Urban, and the Urbana trim gives the cars a sporty urban, sophisticated look. 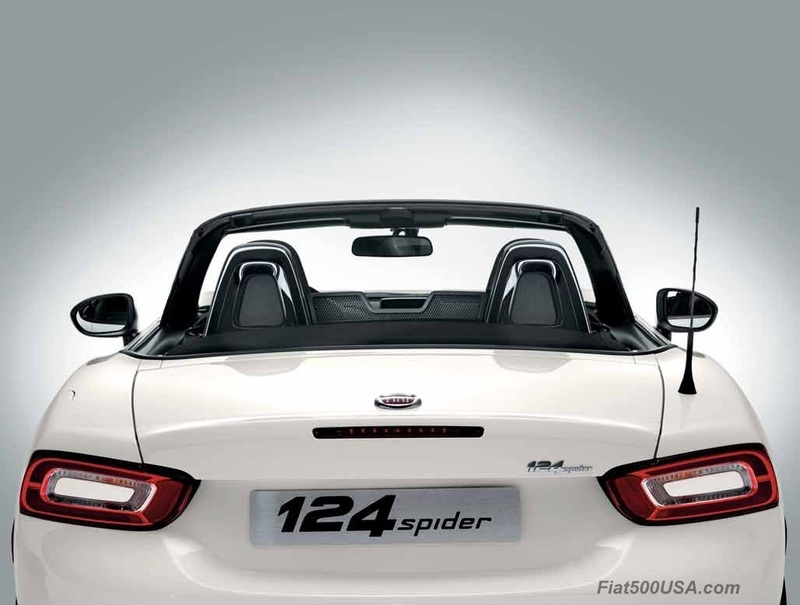 European Fiat 124 Spider with S-Design package gives clues to what the US Urbana looks like. Note the European car uses what is called "burnished" or "polished" steel color for its trim. We get gloss black trim according to the preliminary information provided. The picture of the Spider Urbana I have seen does not have a stripe and comes with different wheels. Also note the Urbana package is only available on base Classica models, which are identifiable by its lack of fog lights and adaptive headlights. 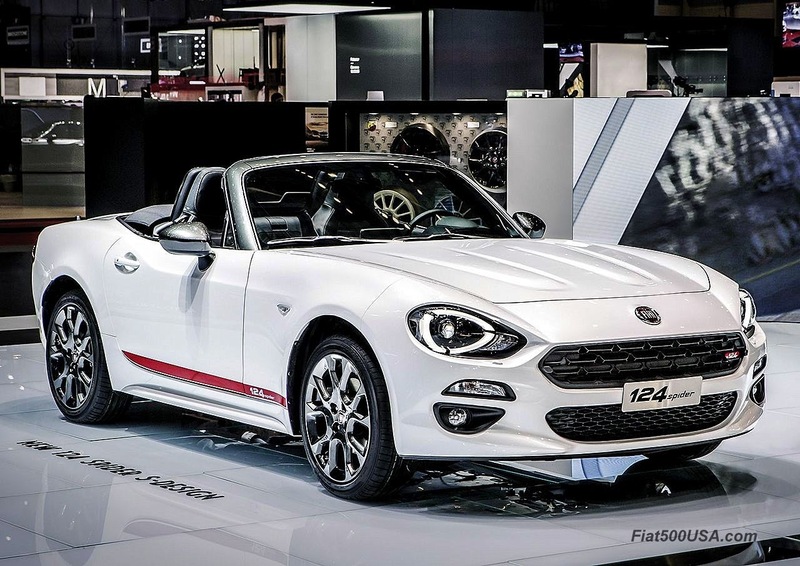 The 2019 Fiat 124 Urbana will join the other Urbana editions Fiat offers throughout its model range. Knowledgeable Fiat enthusiasts will recognize the US Urbana editions as similar to the S-Design editions offered in Europe. Images of the Spider Urbana have not been released, but the images shown here give an idea of what to expect. 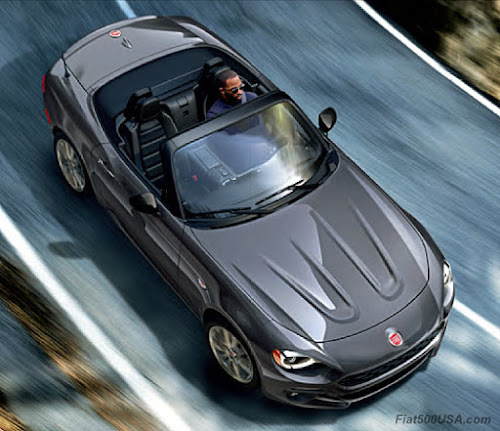 The 2019 Fiat 124 Spider Urbana package is available on base Classica models and includes. 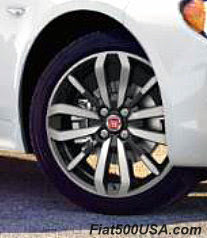 The information presented to me shows that the 2019 Fiat 124 Spider Urbana comes with these new wheels. They are listed as 17 inch Black Diamond Alloy Wheels. Note, the image shows a silver wheel but should represent the design and style on the 124 Urbana. 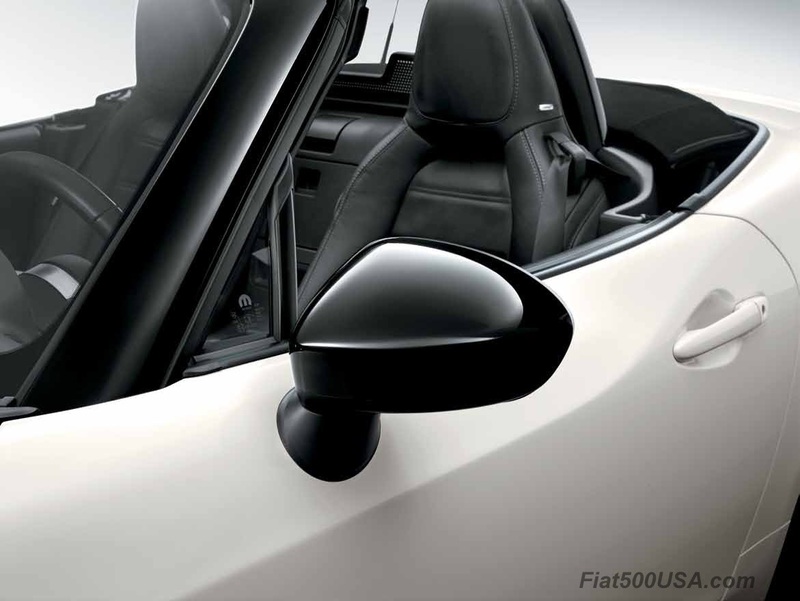 Gloss black windshield surround and mirror covers are features of the 124 Spider Urbana, as well as gloss black seat back bezels. Inside the Spider Urbana, you get Sport Leather/Microfiber Seats with red accent stitching as well as gloss black interior accents like in the higher priced Lusso trim cars. * These are upgrades to the base Spider Classica model which come with Black Premium Cloth Seats as standard and brushed silver interior accents. One of the selling points of Fiat's Urbana editions is they represent a good value. For example, a 500X Urbana package is $845, but to try and duplicate all the special trim through the Mopar accessories catalog or even the aftermarket would be significantly more expensive. While we don't have the pricing for the 124 Urbana package, it should follow the same track. Looking at the new 124 Spider Urbana, some of the exterior trim is already available through Mopar, but you couldn't duplicate the seating and interior upgrades as easily. Dealers have already begun taking orders for the 2019 Fiat 124 Spider Urbana as well as other models, so see your dealer for more information. 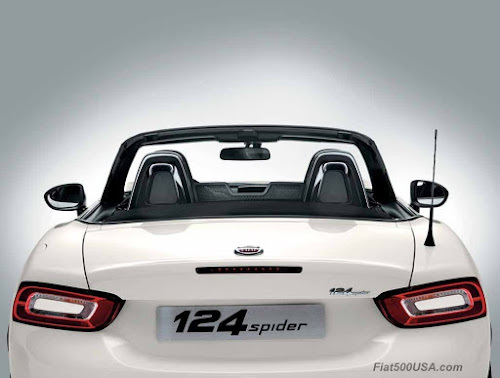 This is all preliminary information and we will have more on the 124 Spider Urbana as it is available. Remember, you heard it here first! *Update April 12, 2019: Fiat USA has changed the gloss black trim listed in the preliminary information shown to me to matte grey. Standard Classica trim in 2019 is normally brushed aluminum.